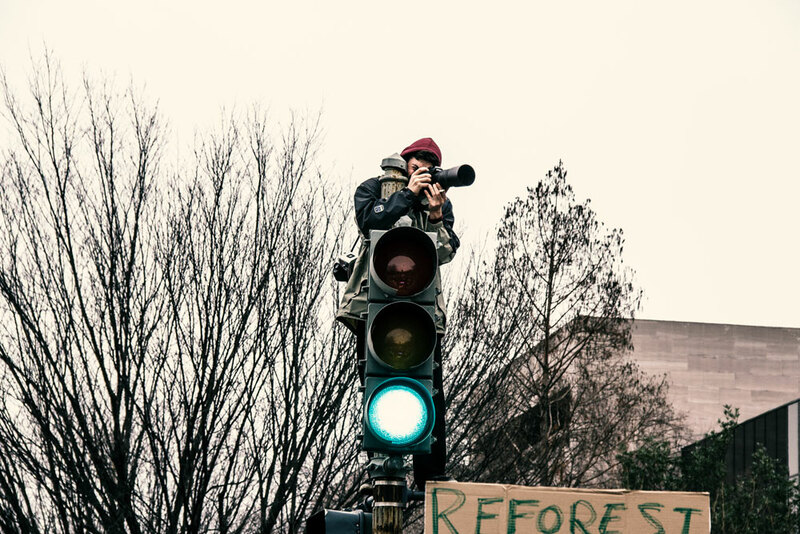 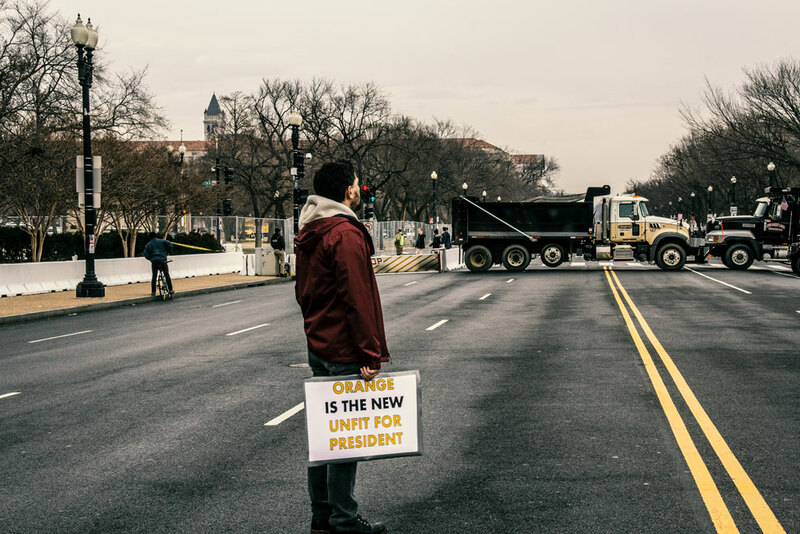 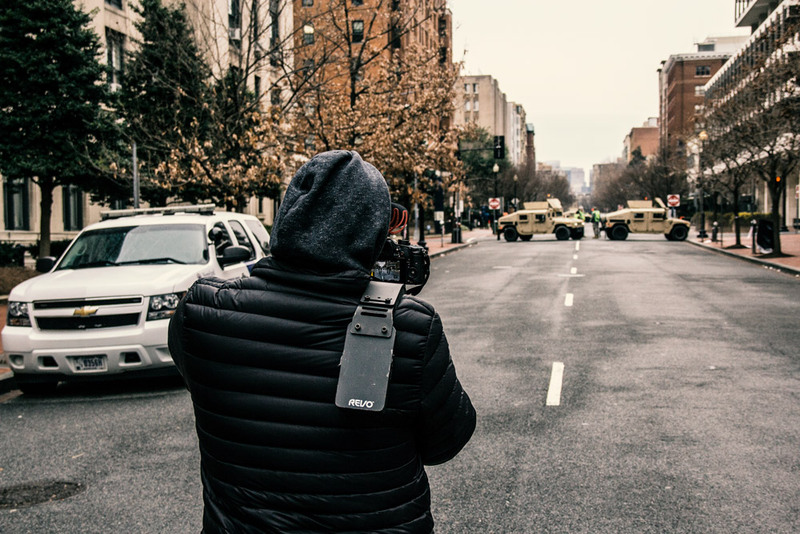 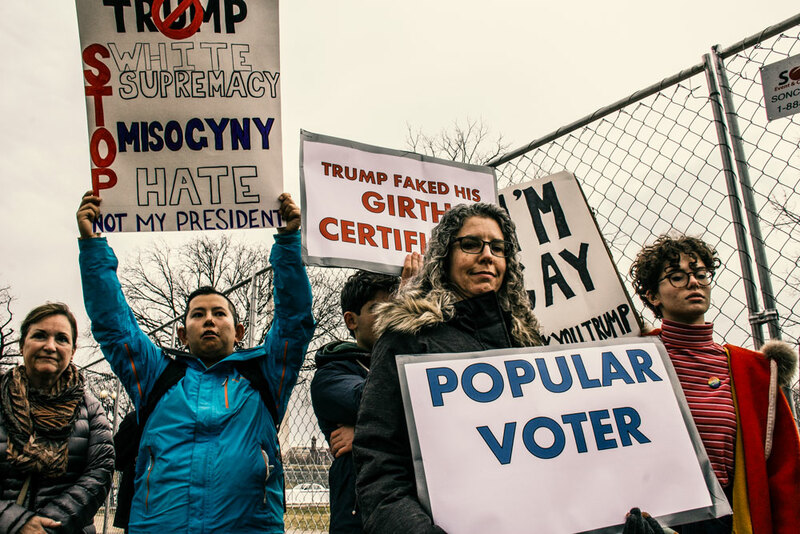 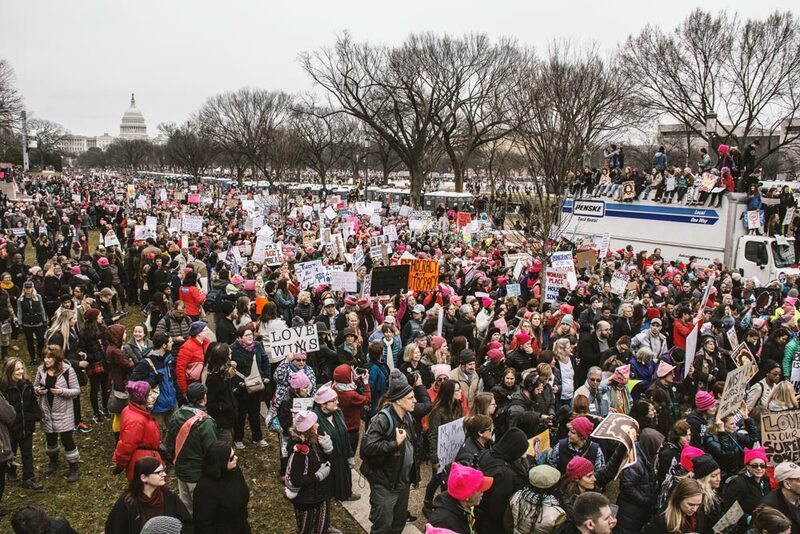 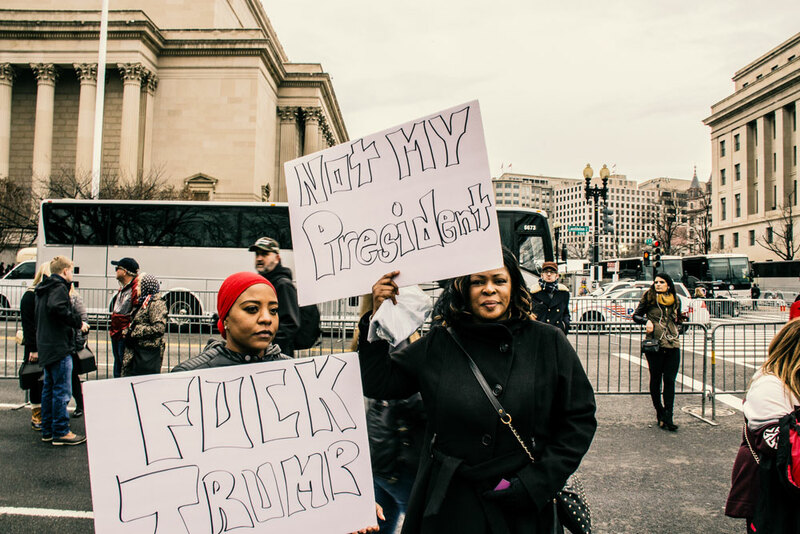 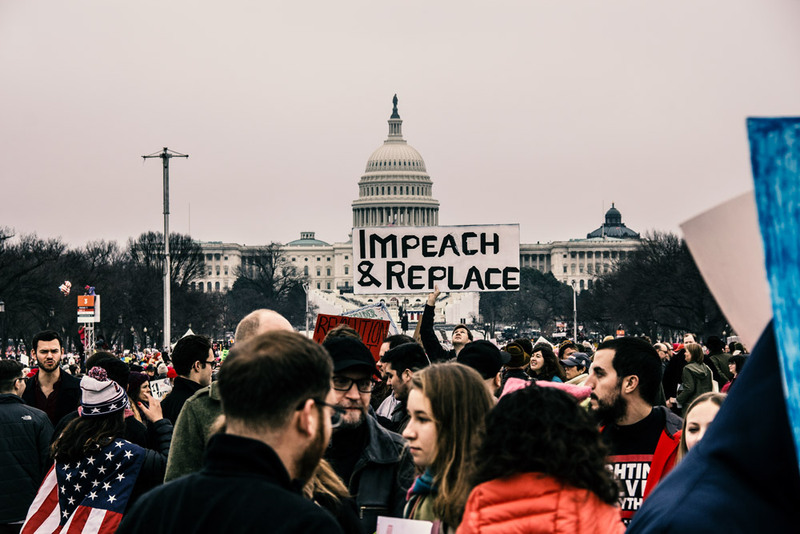 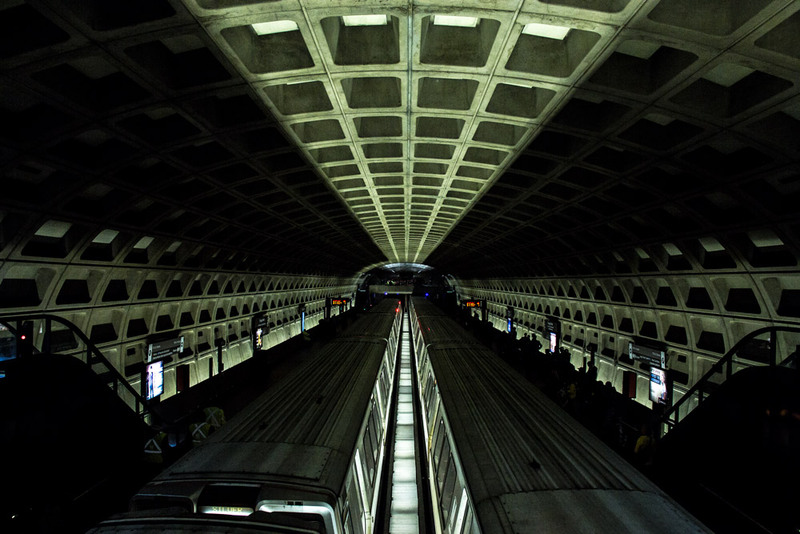 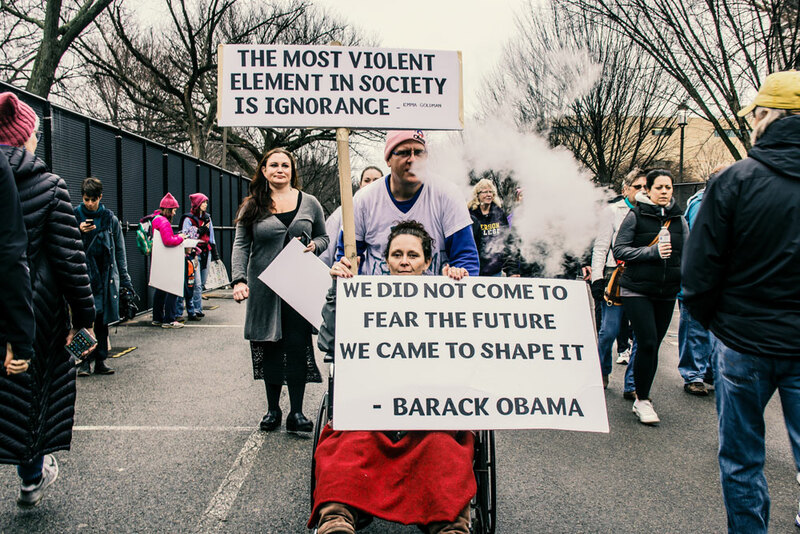 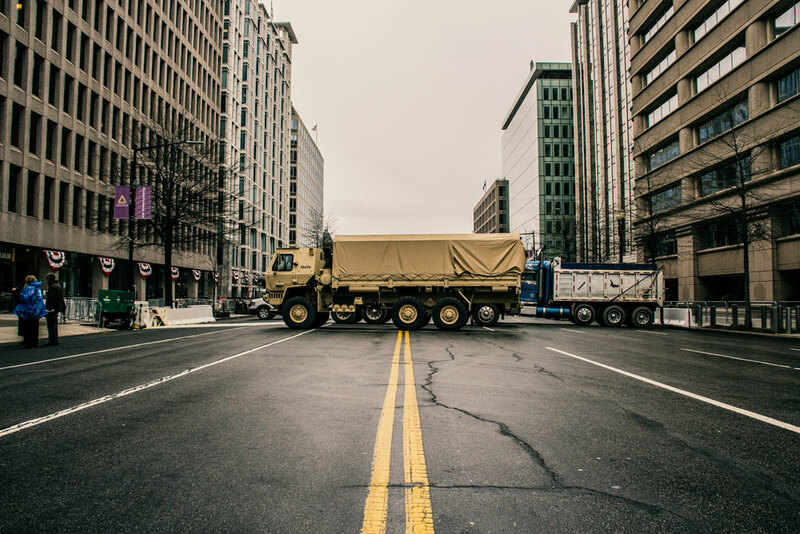 In January some colleagues and myself embarked on Washington D.C. to document almost a half million people express their discontent for the direction in which our country is headed. 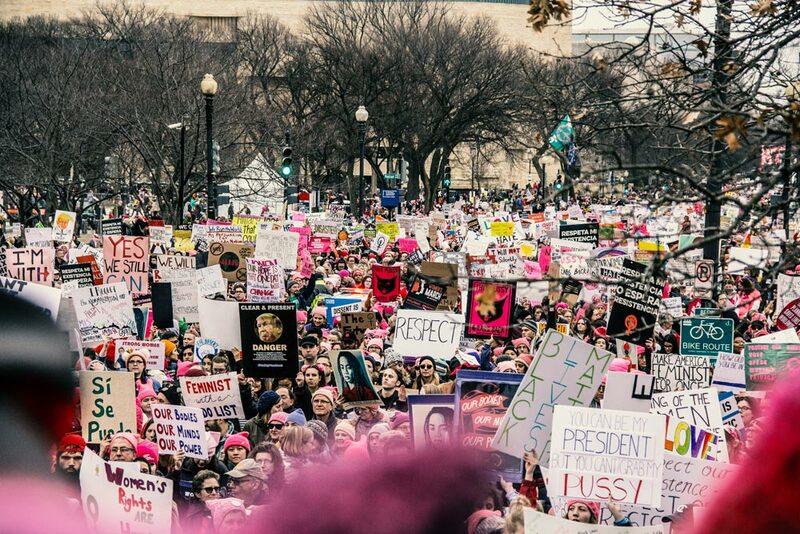 Trying to capture a movement consisting of almost a half million people is not easy, but we really tried our best. 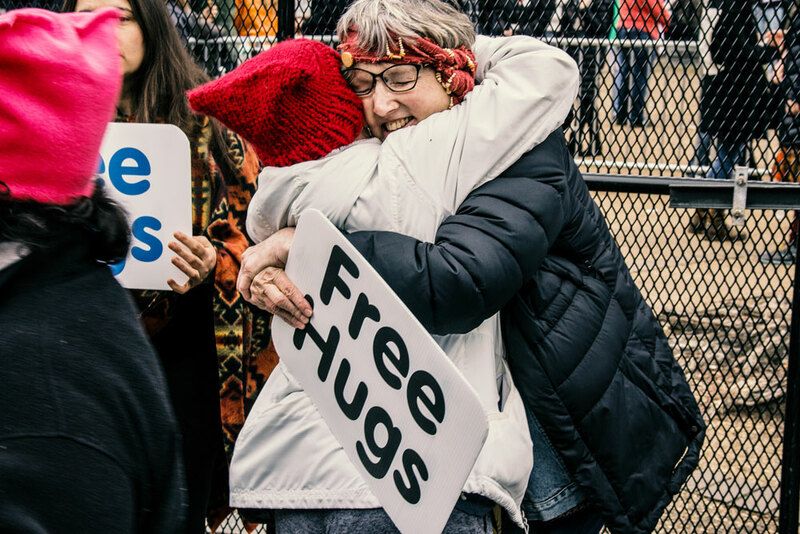 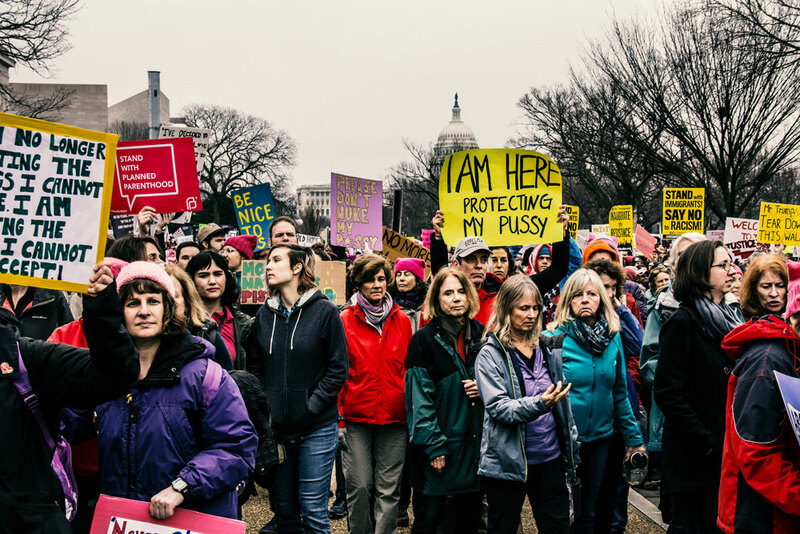 These are some photographs from the 2017 Women's March On Washington.